Thank you for supporting the President’s Emergency Scholarship Fund! 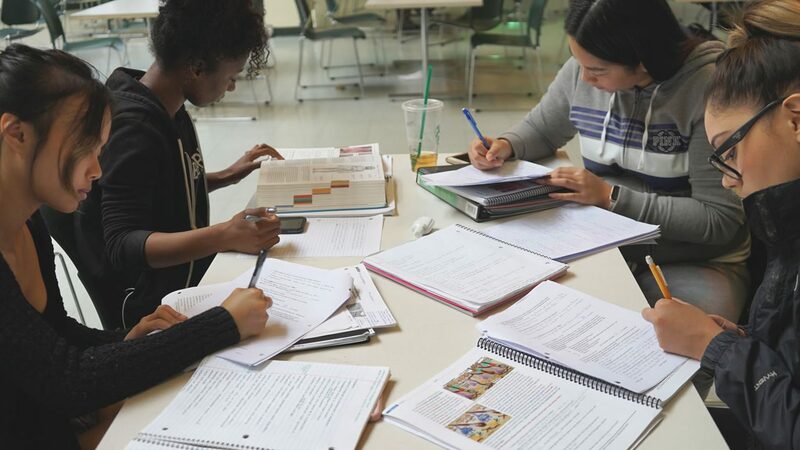 Laney College provides one-time support scholarships for students facing unforeseen financial difficulties that impact their ability to attend school. We’re looking for at least 5,000 donors who can give $5 or more to the fund for 2017-2018 academic year. Please, donate today! If you’d like to give to another Laney fund, please click here. All charitable gifts to the Peralta Colleges Foundation are tax-deductible, Internal Revenue section 501(c)(3). 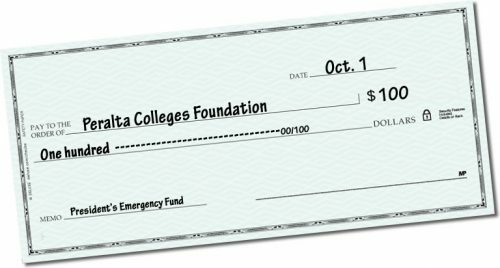 Please make checks to Peralta Colleges Foundation with a note in the memo line, President’s Emergency Scholarship Fund #32322. If you’d like to make your donation by credit card, please click here. Be sure you make your donation to the Laney College President’s Emergency Fund. Thank you! 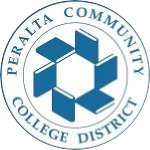 If you’re a Peralta Community College District employee, you can elect to have a set amount of money deducted from your paycheck every month. Your monthly contribution will go directly to the Peralta Colleges Foundation and the President’s Emergency Scholarship Fund. To participate, download and complete the form by clicking the link below then send via email to tgilkerson@peralta.edu. Download Acrobat Reader if you don’t already have it in your computer. Get your friends, colleagues, or family members together to learn more and to give to Laney College. Let President Gilkerson know if you’d like to host a fundraising house party attended by 10 or more people — she’ll be there. Send an email to tgilkerson@peralta.edu. 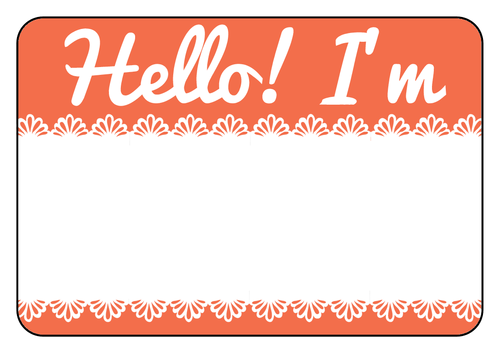 Are there other ways you’d like to help build-up the fund? Let us know, send an email to tgilkerson@peralta.edu.